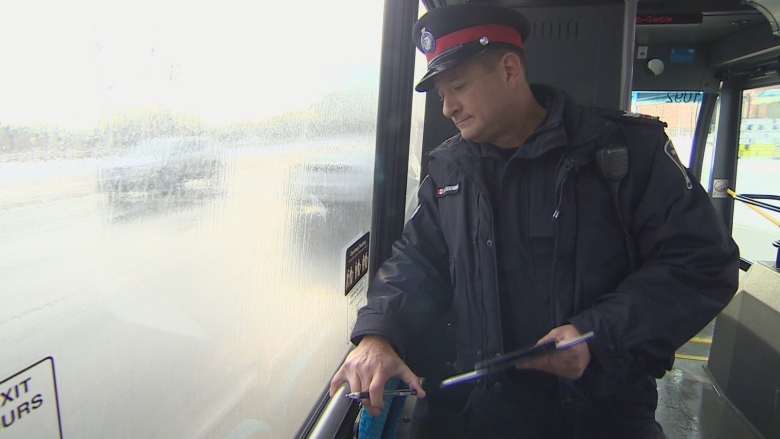 According to a new report from the CBC, York Region Police (YRP) have started to ride public transit to spot distracted drivers. Sgt. 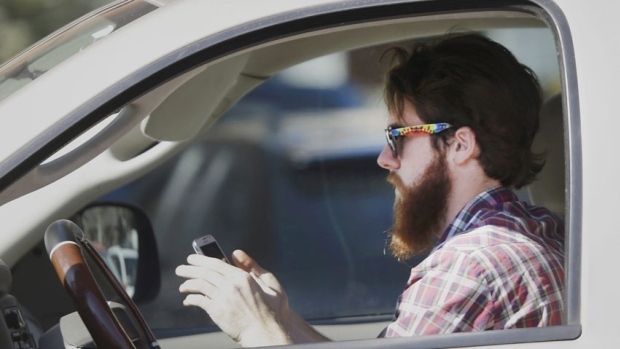 Aaron Sidenberg said that being on a bus provides ‘a very good vantage point’ to spot drivers trying to hide their cellphone use while behind the wheel. Once a distracted driver has been spotted, the officer on the bus will inform patrollers of which vehicle to pull over. Obviously, officers cannot ticket all of them, but they can definitely increase the number of people they catch using this tactic. Aside from York Region, other Canadian cities where officers have started using this technique include Thunder Bay, Sudbury, and Quebec City. The number of deaths due to distracted driving has been on the rise, doubling since 2000.